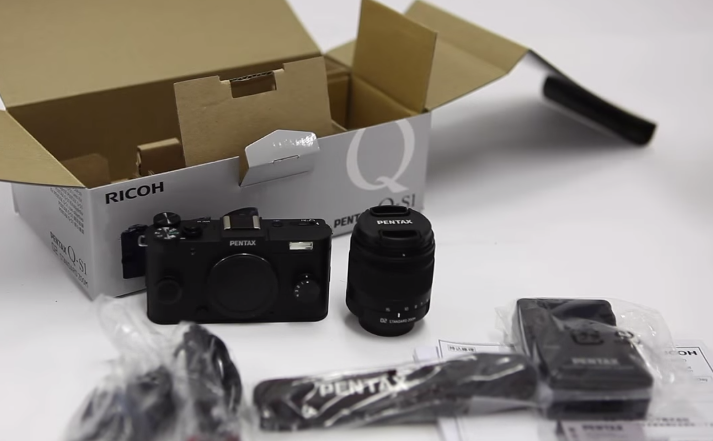 PENTAX Q-S1 is an amazing new camera available in multiple colors. 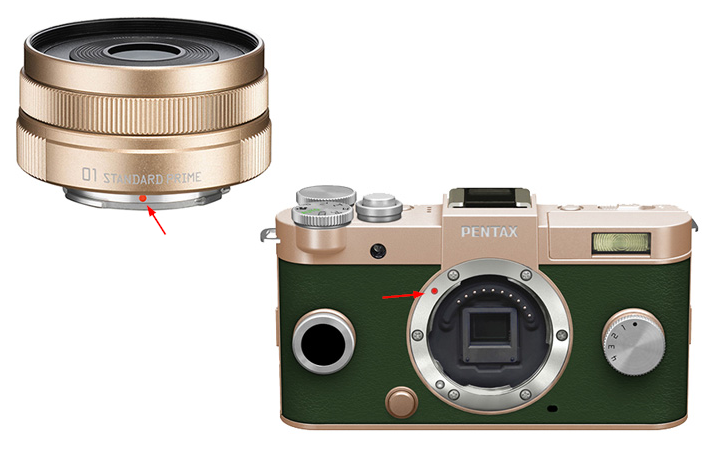 The box should contain one USB Cable I-USB7, one Rechargeable Lithium-ion Battery D-LI68, one AC plug cord, one Hot shoe cover FK, one Strap O-ST131, one Battery Charger D-BC68P, one Software (CDROM) S-SW151 and finally one Body mount cover. To start the assembly process we must first put the battery to charge. Generally the battery must be charged for a couple of hours before starting to use it. 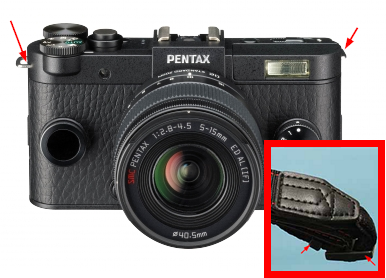 Now connect the strap with the camera body. Now that this is done it is time for you to connect the camera lens to your camera body. Match the red dot near the lens of your camera to that of the body and rotate to connect the lens to the camera body. 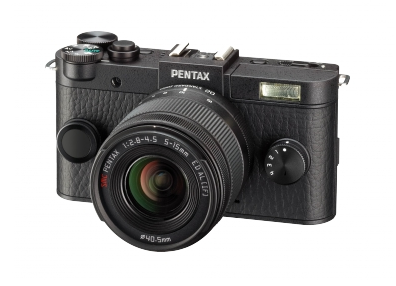 Once the battery is fully charged connect it to your camera and your PENTAX Q S1 should be ready to take beautiful pictures.